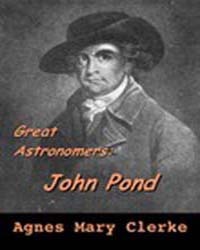 Description: John Pond (1767–1836) was appointed as 6th Astronomer Royal in February 1811, succeeding Dr. Nevil Maskelyne. Of a mild and unassuming character, Pond neither sought nor attained a popular reputation. His work was wholly technical, his writings dry and condensed; but his reform of the national observatory at Greenwich, England, was fundamental. He not only procured for it an instrumental outfit of the modern type, but established the modern system of observation. The number of assistants was increased during his term of office from one to six, and he substituted quarterly for annual publication of results. He possessed the true instinct of a practical astronomer. 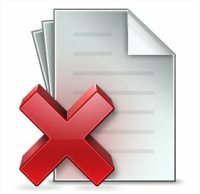 This is a brief eBook derived from the John Pond entry in the British Dictionary of National Biography.